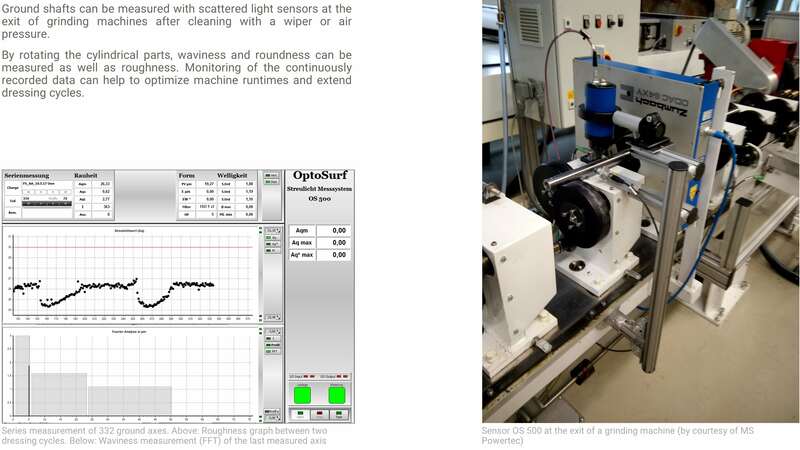 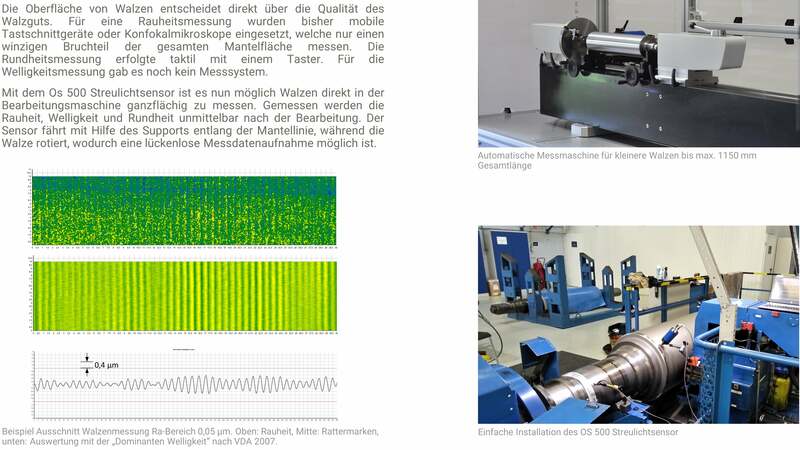 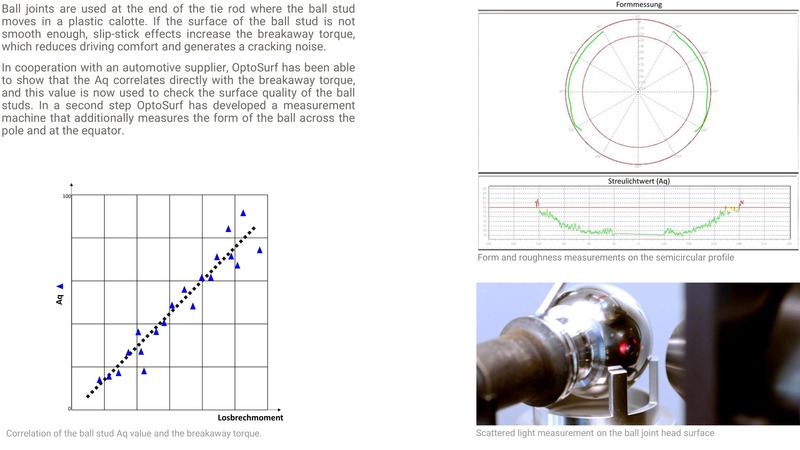 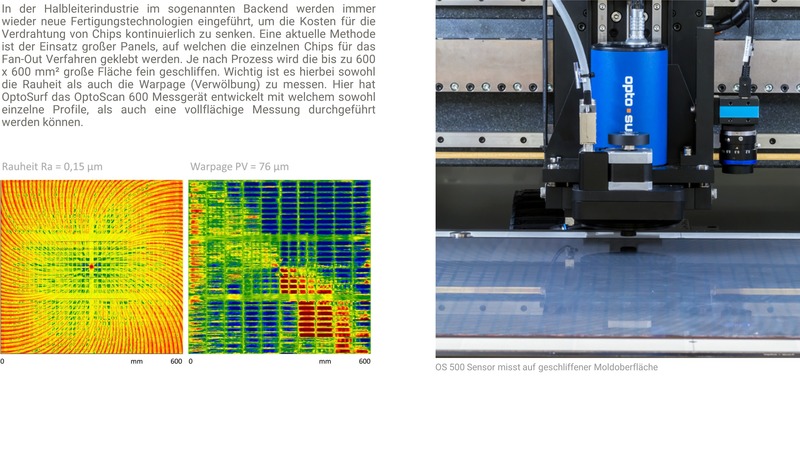 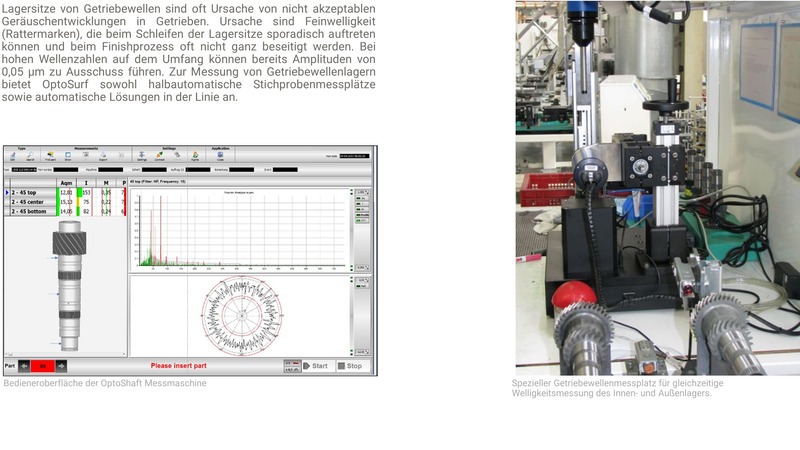 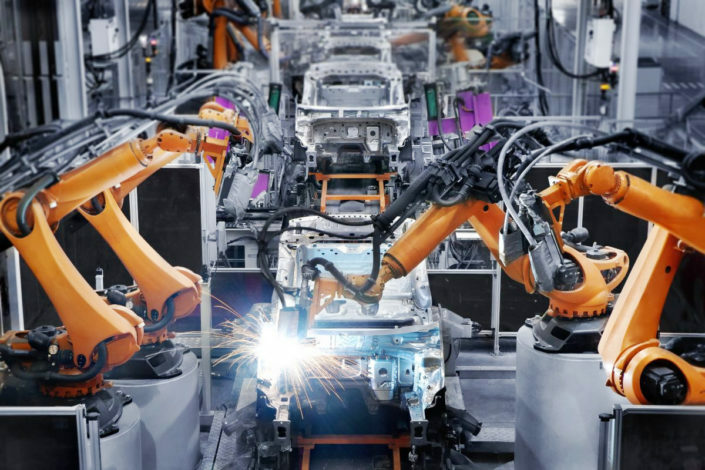 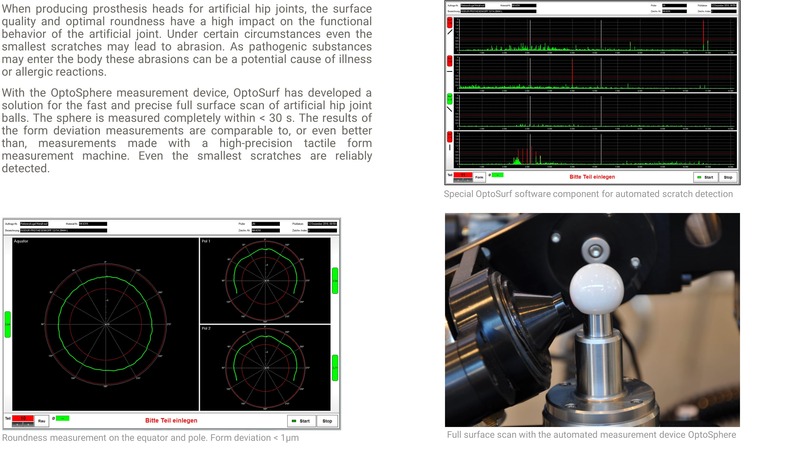 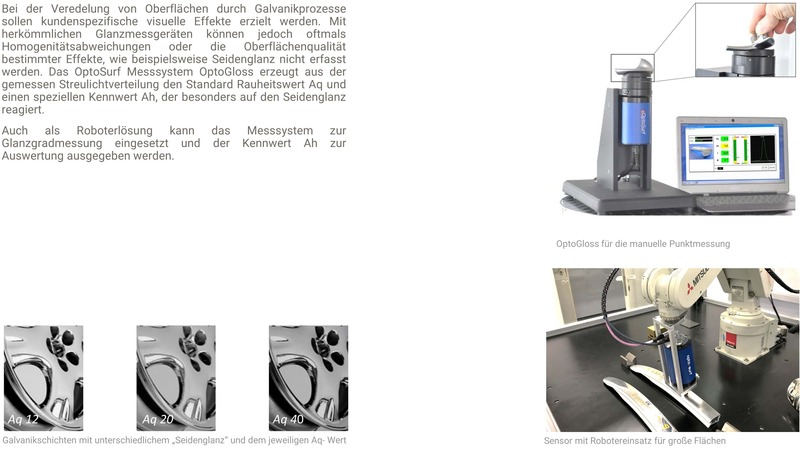 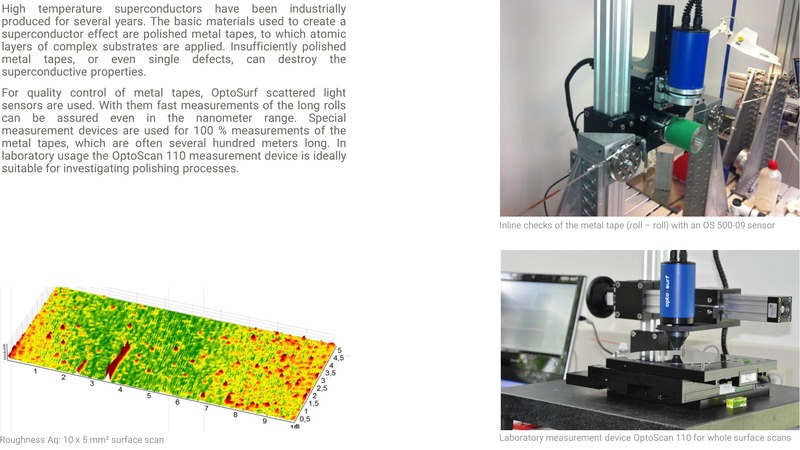 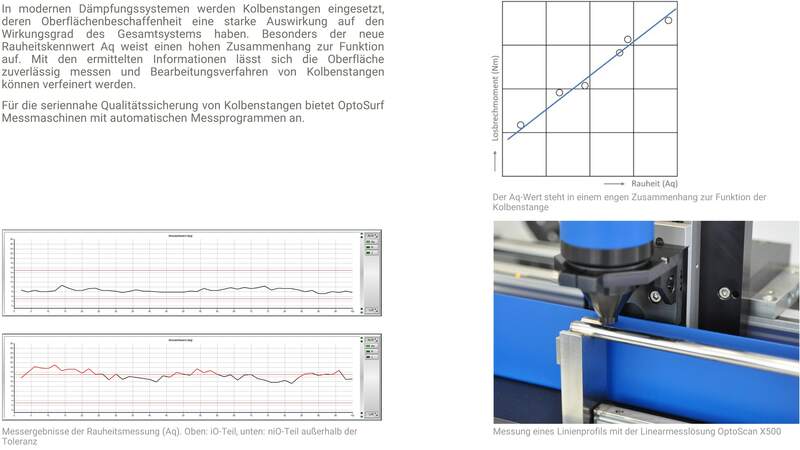 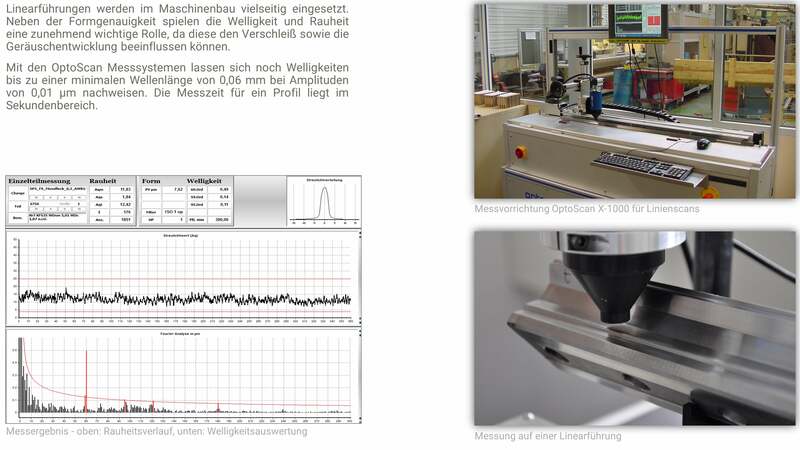 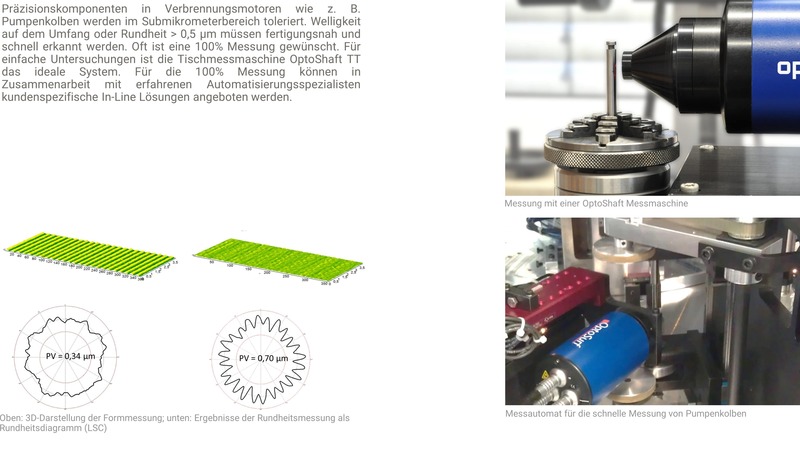 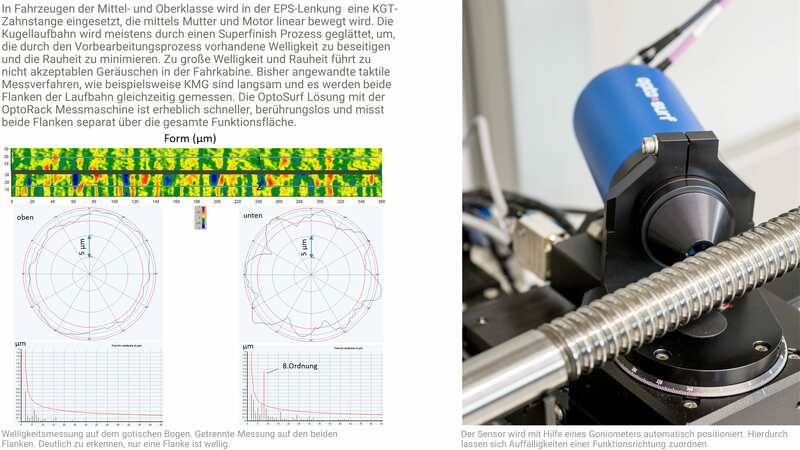 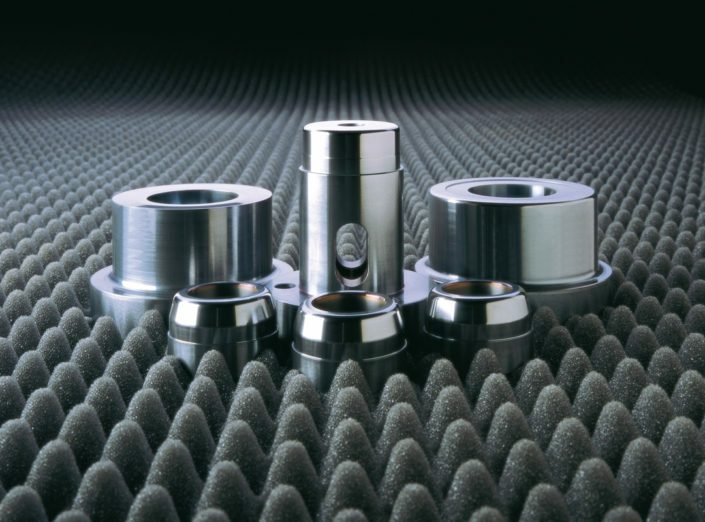 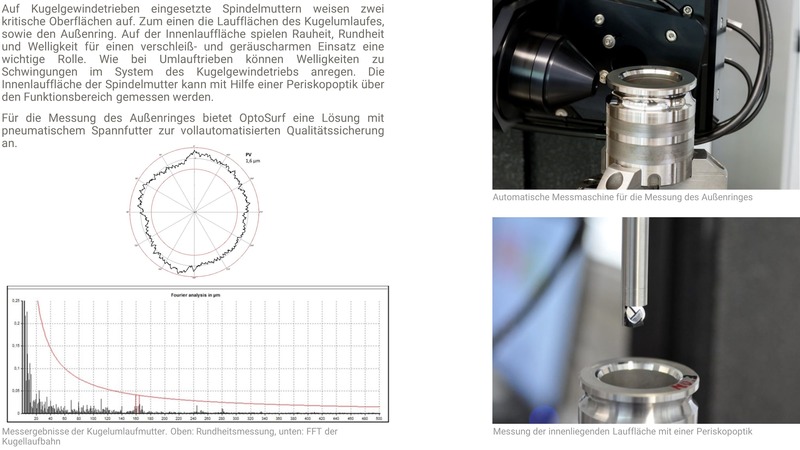 OptoSurf scattered light sensors are ideally suitable for measuring finely machined surfaces. 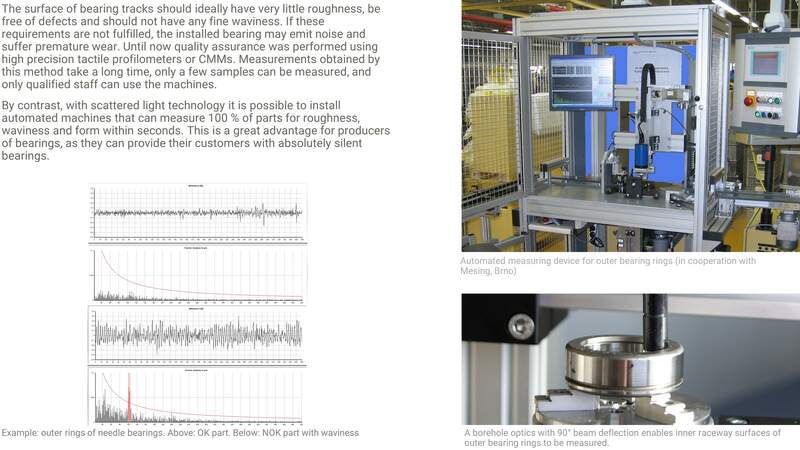 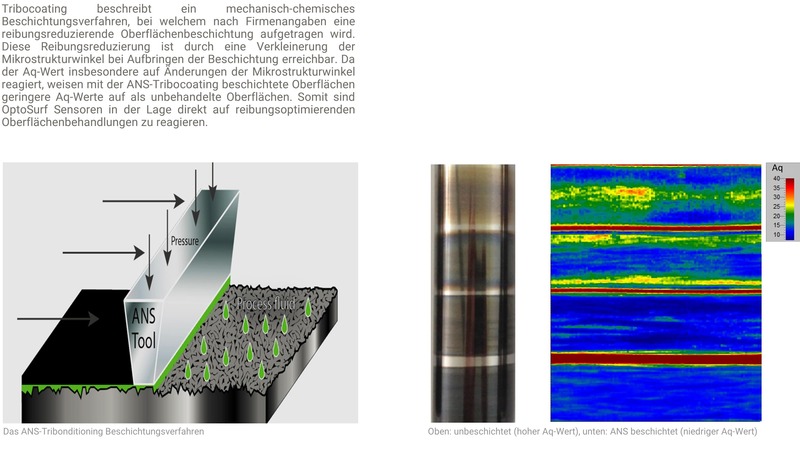 Roughness can be detected even in the nanometer range. 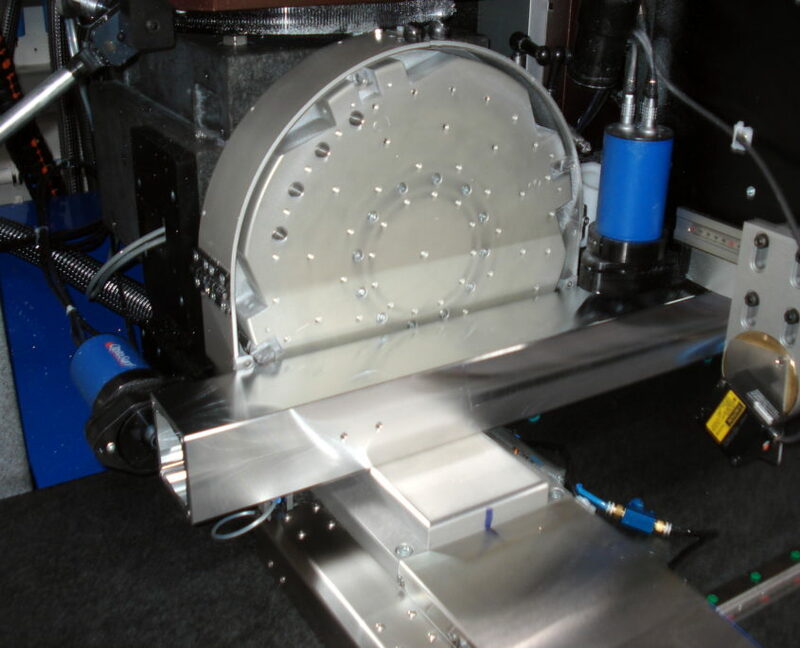 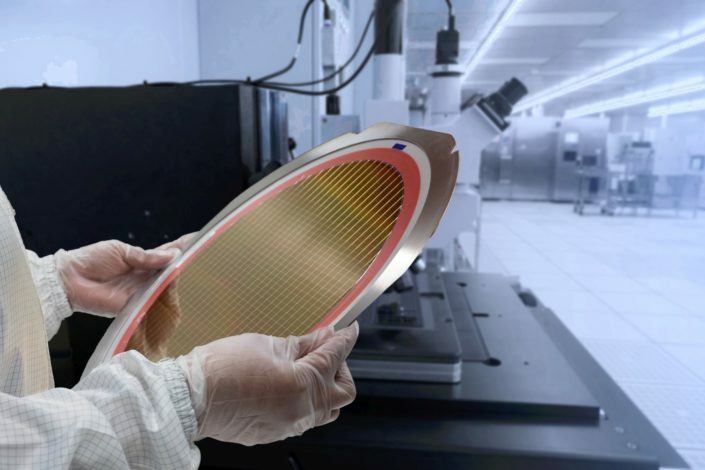 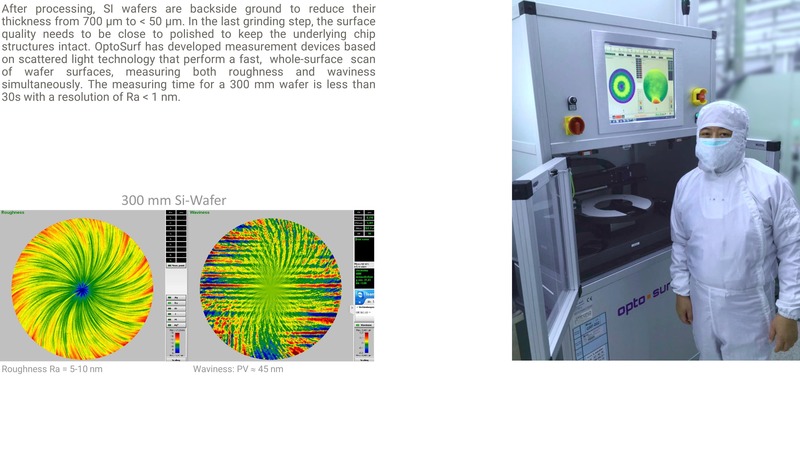 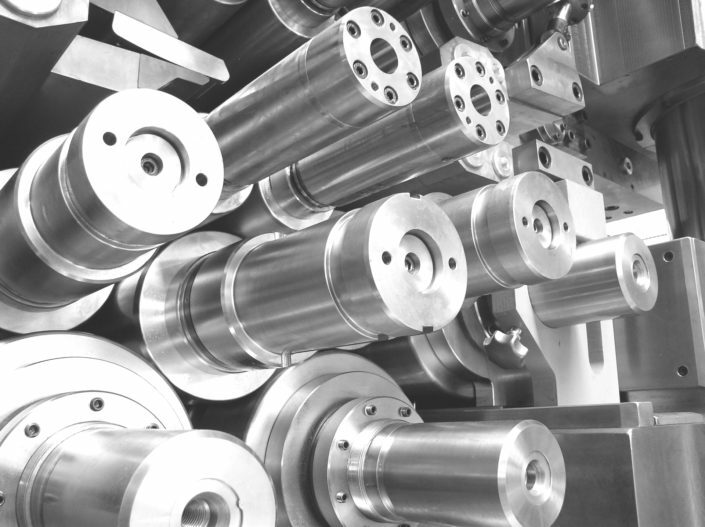 Scattered light technology is used for quality inspection, process control as well for R&D in all areas of technology. 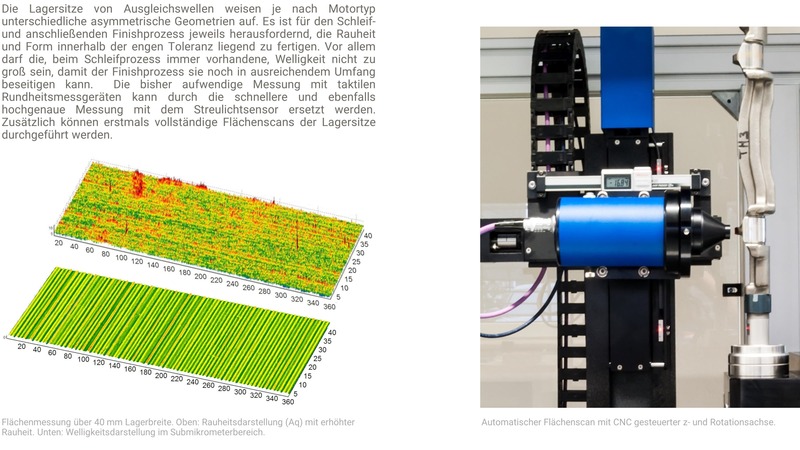 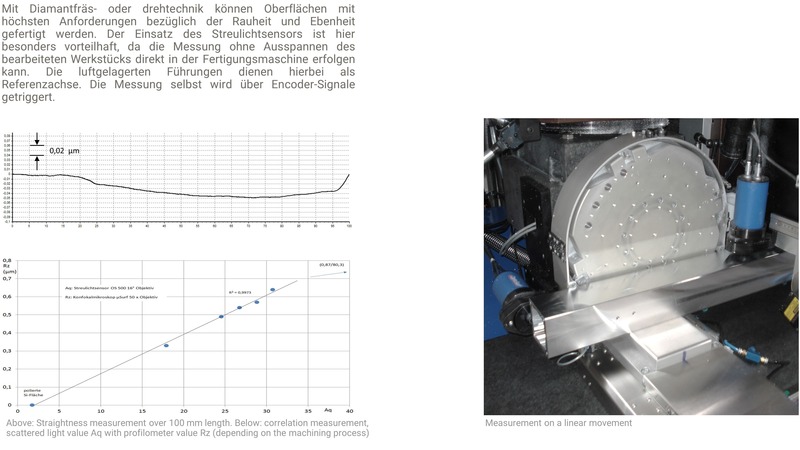 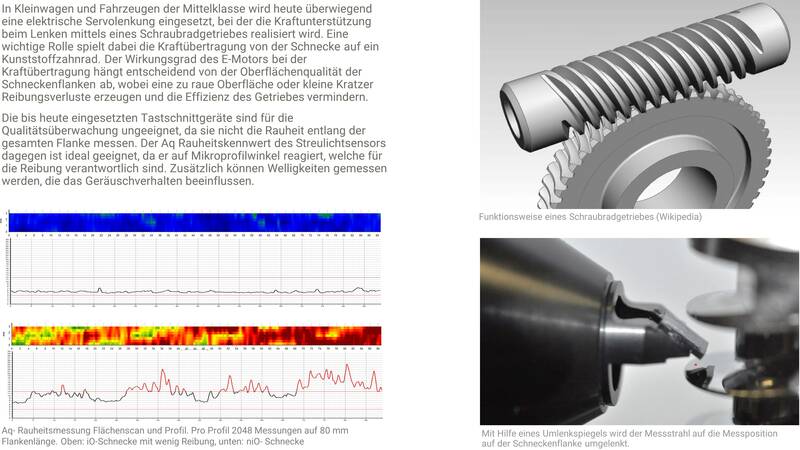 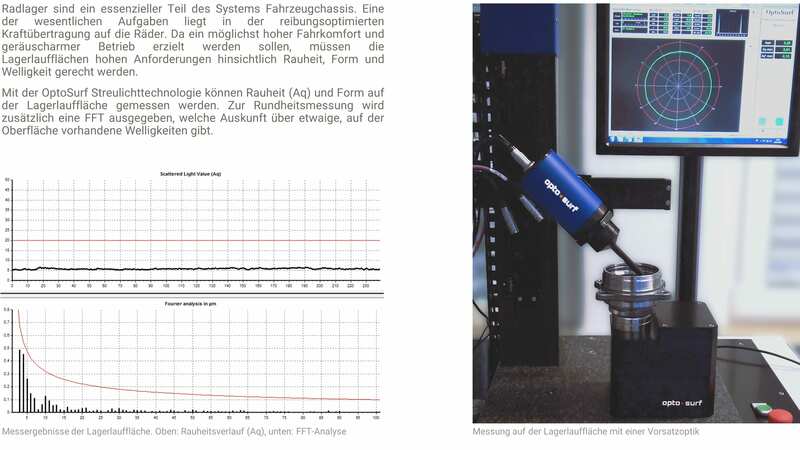 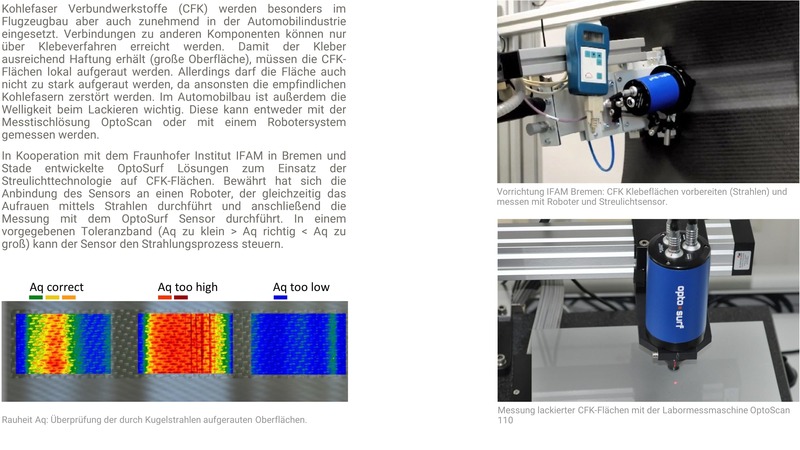 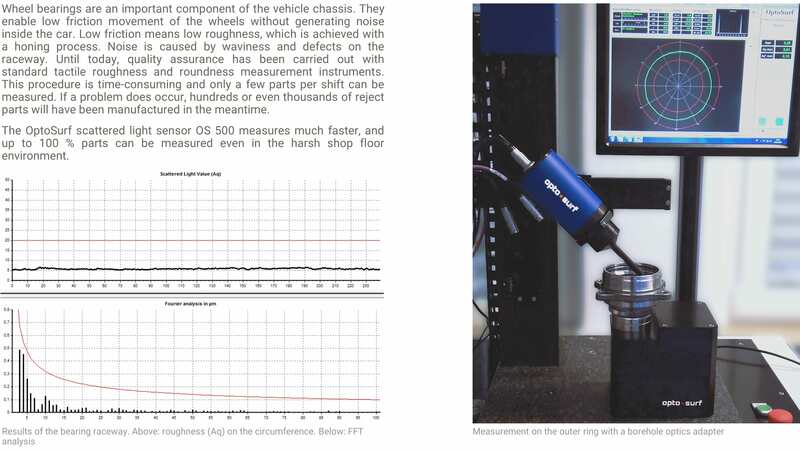 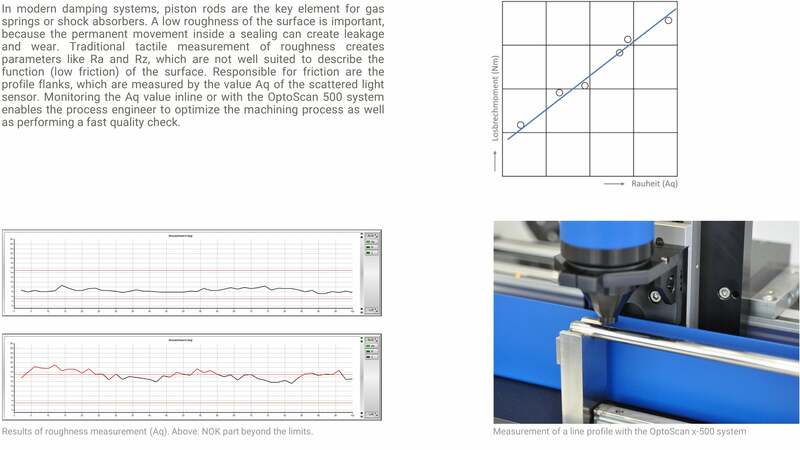 The technology is ideally suitable for all fields of application, due to its lack of sensitivity to vibration, its enormously fast measuring speeds and its particularly good description of functional behavior.